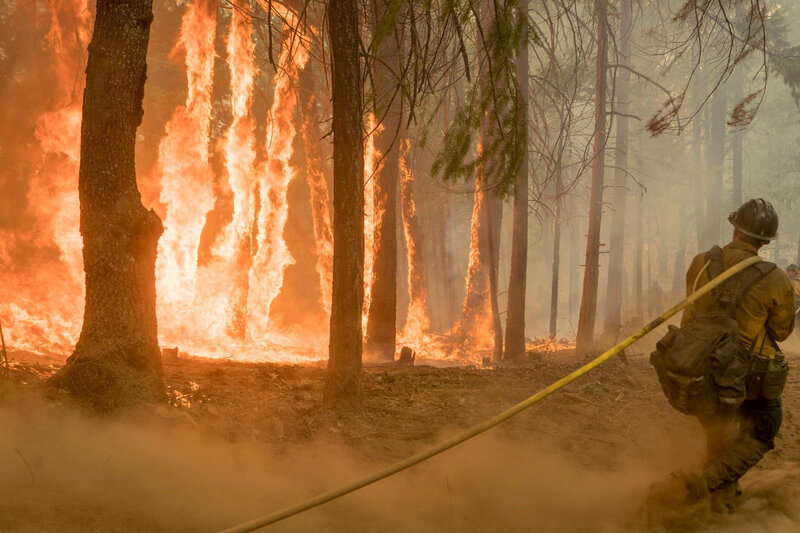 Wildfires burning in the U.S. West have scorched 5.6 million acres (2.3 million hectares) this year, including parts of other national forests, the National Interagency Fire Centre said on its website. But the Ferguson Fire in Yosemite has stood out as particularly damaging to local tourism. 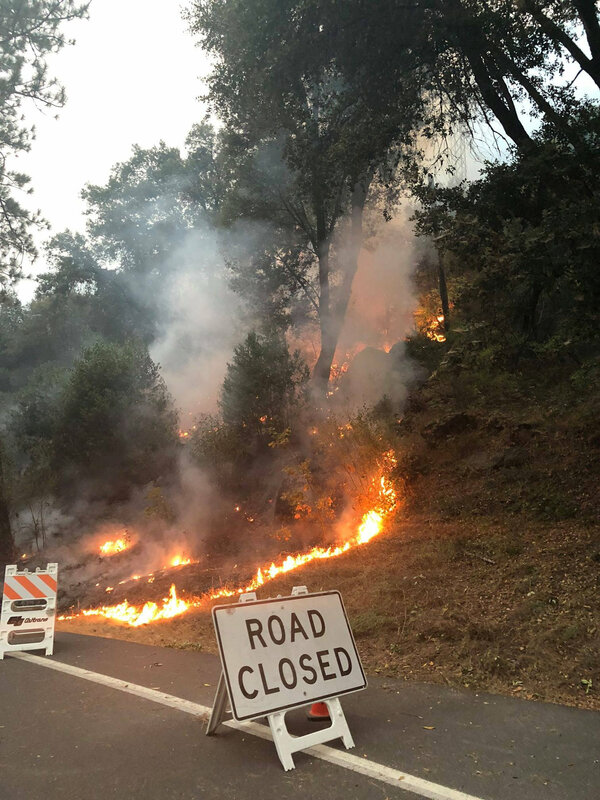 While Beteta had no official estimates for how much wildfires have hurt tourism, the concern is that potential travellers alarmed by the blazes are cancelling trips. Nearly 20 percent of visitors to California go to a national park, making them important drivers of tourism, she said. Smoke from fires in Northern California have even reached Oregon to the north. As a result, the annual Oregon Shakespeare Festival in Ashland has cancelled 12 outdoor shows due to poor air quality, causing a loss of about half a million dollars, said Linea Gagliano, a spokeswoman for the Oregon Tourism Commission. When the 416 Fire burned parts of the nearby San Juan National Forest in June, hotels in Durango saw occupancy rates fall below 30 percent, said Theresa Blake Graven, spokeswoman for the Durango Area Tourism Office.